Sizzla to co-host this year’s Vodafone Ghana Music Awards Nominees Jam in Ho. Ho based radio personality and the host of ‘Road rush‘ on Kekeli 102.9 Fm Seth Dellings Nyasorgbor known in the entertainment circles as Sizzla is set to co-host this year’s Vodafone Ghana Music Awards Nominees Jam scheduled for this Saturday 9th April,2016 in HO. The free show which will be staged at the Jubilee Park will experience live musical performances by Edem,El,Ebony Reigns,Feli Nuna,Sp Kofi Sarpong and some of the region’s home-grown acts including Agbeshie,Hecta,Keeny Ice,Enamily who are also ready to show their musical prowess through the medium. 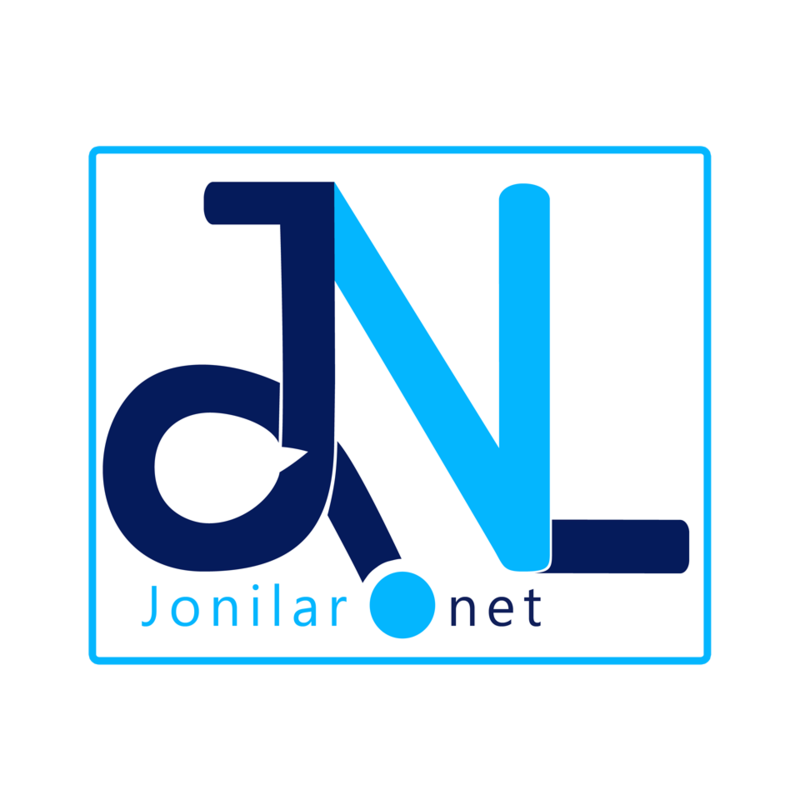 Even though it is not clear who will be the main host, Jonilar can reliably confirm that the two times RTP Awards winner who is undoubtedly one of the biggest radio names in the region will be co-hosting the show.